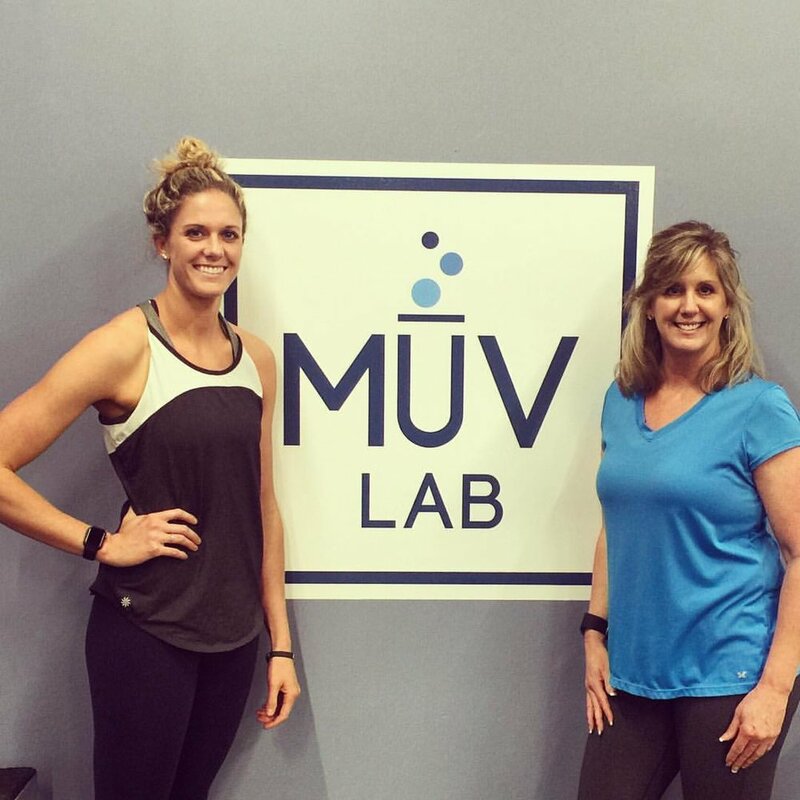 Brooke has been with MuvLab for almost 6 months. Her role at MuvLab-DTC is primarily in Sales and Customer Service. She will be one of the first faces you see each time you enter the Lab. She will also lead group fitness classes and is available for personal training. She recently moved back from Southern California where she was a Sales Representative for Gallo Wine Company in Newport Beach. Before that, she played college basketball at the University of San Diego and graduated with a Bachelor of Arts in Marketing and Communications, and also minored in Leadership and Nonproﬁt Management. Brooke helped lead her San Diego team to a program record 15-0 start in 2015 and was inﬂuential in getting the team to their ﬁrst ever national ranking in women’s basketball. She was also the team captain during her senior season. She is a Colorado native and attended ThunderRidge High School where she was ranked in the top 50 women’s basketball players in the country and was also a Mcdonald’s All American nominee. Now that she is back in her favorite state, Brooke enjoys coaching youth basketball, hiking with her family, attending festivals and concerts with friends, and hanging with her two cats. She believes that anyone can achieve their ﬁtness goals, regardless of their limitations. 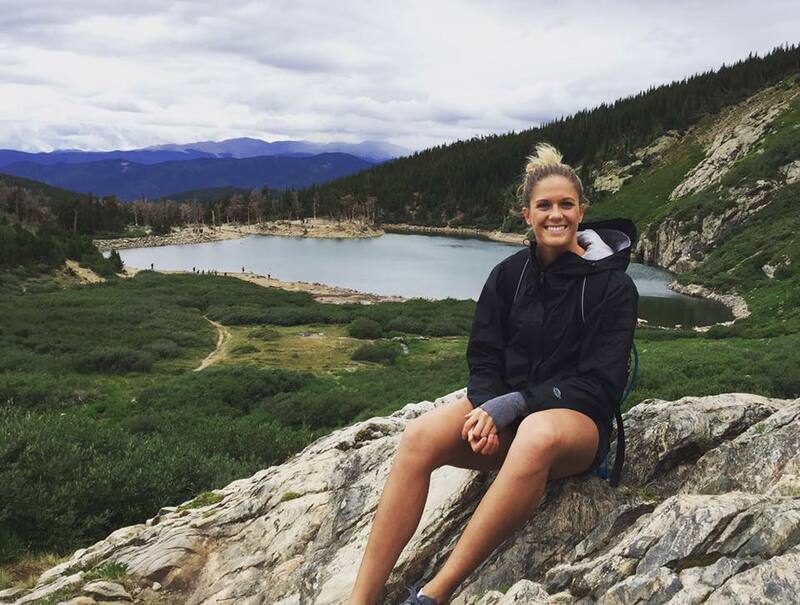 She has had fun exploring her new ﬁtness goals now that she is done with college athletics, and wants to help others do the same. Some of her ﬁtness aspirations are, completing a half marathon, learning to become a better skier, and dabbling in ﬁtness modeling.